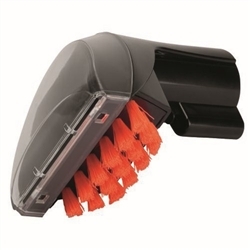 Is your ProHeat 2X Upholstery Brush broken, missing, cracked or warped? You may need a new Bissell Proheat 2X Upholstery Nozzle 203-6651 to get your carpet cleaner back into service. 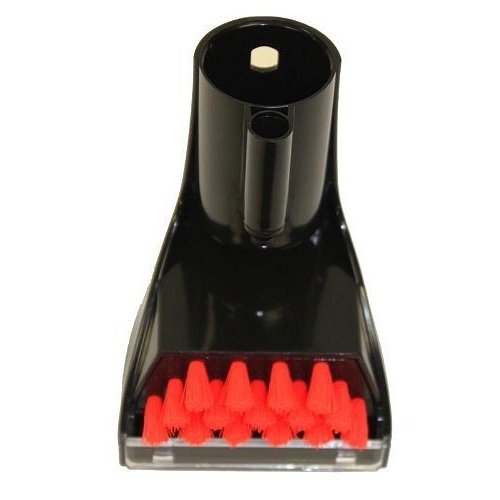 This upholstery nozzle is complete with brush, and is 3 inches wide.